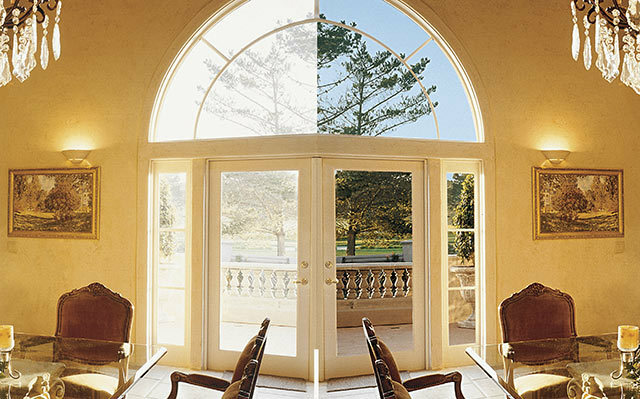 You can enjoy the view without using blinds to block excessive heat or glare! Very often, your home suffers from unreasonable sun glare and heat. It can make you feel uncomfortable and even depressed. Natural solar heat makes hotspots in your home, and you need to use blinds in order to hide from the sun’s glare.